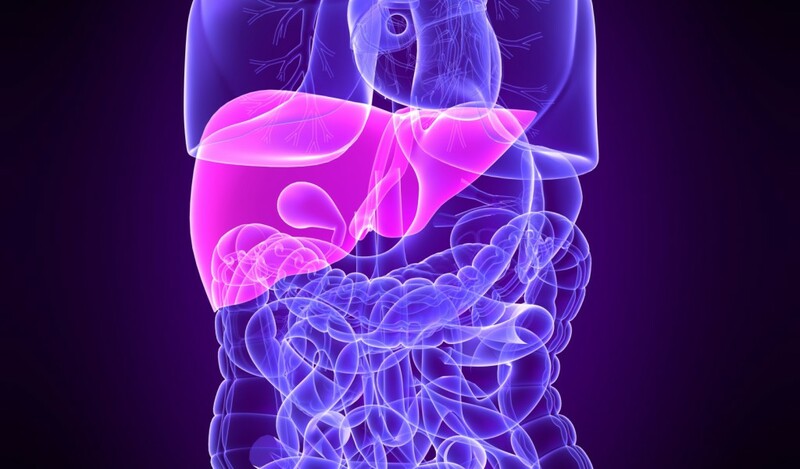 The liver is a critical organ that is responsible for a variety of essential tasks and functions within the body; it has been associated with performing more than 500 functions. Filtering toxins from the blood. Creating bile, a substance that aids in fat digestion and excretion. Bile assists in sugar storage, helping the body to transport and conserve energy. Producing important proteins, such as those that support the proper clotting of blood and those that regulate fluid transport in the blood and kidneys. Metabolizing alcohol, drugs, and medications. Very few toxins exit the body without prior liver metabolization. Acting as a vitamin and mineral reserve. The liver stores fat-soluble vitamins A, B12, D, E, and K and the minerals iron and copper until other cells in the body need them. Converting excess glucose, a simple sugar in the blood, into glycogen for storage. Glycogen can be reconverted into glucose and then used for energy. Regulating amino acids in blood that form the building blocks of proteins. Creating certain proteins in blood plasma. Creating certain cholesterols and special proteins to assist in transporting fats throughout the body. Fighting infection by producing immune response and ridding the blood stream of harmful bacteria. If the liver becomes inflamed, its ability to perform vital functions may become impaired. Liver disease and infections are caused by a variety of conditions, including viral and bacterial sources, genetics, and physical changes in the body.